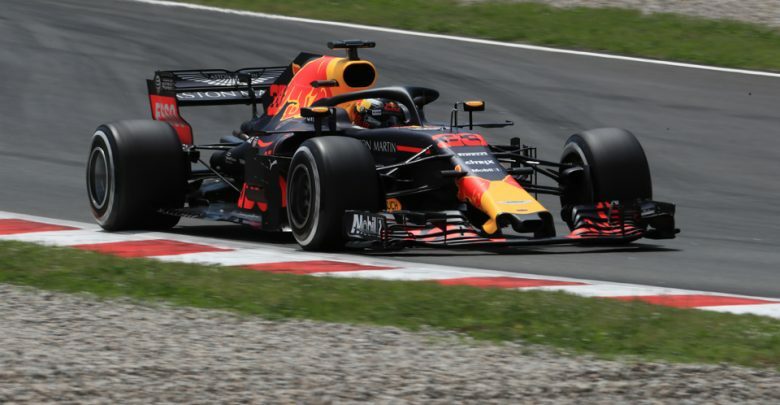 Testing – Red Bull Racing’s Max Verstappen ended the first day of the in season test in Barcelona as fastest man, eclipsing the times set by Renault’s Carlos Sainz & Ferrari’s Sebastian Vettel. While Romain Grosjean ended the morning session quickest with a 1:18.449 set on the HyperSoft Pirellis, the times came down further during a steady afternoon session. 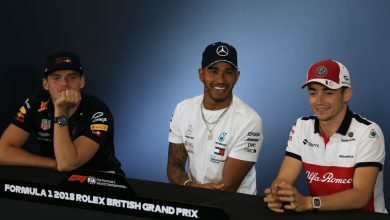 Max Verstappen put in a 1:17.528 on the SuperSoft tyres to go quickest of all, putting in 148 laps of the Barcelona track over the course of the day. Carlos Sainz was just 0.034 seconds further back, although had to use the HyperSofts to get near the Red Bull’s time. 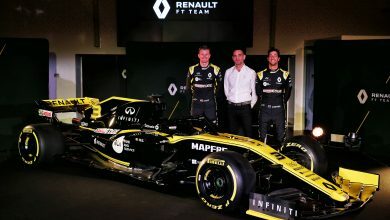 The Renault driver put in 119 laps over the day. After a quiet morning evaluating aero parts and the Soft Pirellis, Sebastian Vettel went third quickest for the day on a final tally of 136 laps. Romain Grosjean’s morning time on the Hypers was enough to keep him in P4 overall, putting up 129 laps. It wasn’t smooth sailing for everyone, however. Toro Rosso encountered a ‘chassis related’ issue that meant they had to spend the afternoon fitting their car with a new power unit, with Sean Gelael only getting back out on track in the final hour. Sauber’s Antonio Giovinazzi also brought out the red flags in the closing minutes, coming to a stop at the final chicance in what looked like a simple case of running out of fuel. 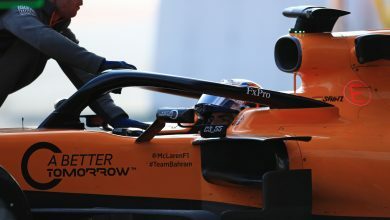 Having run in the morning session, Lando Norris handed over his McLaren to Oliver Turvey, as the pair carried out tyre testing on behalf of Pirelli. 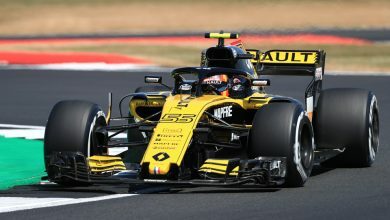 Turvey clocked the slowest time of the day, putting in 56 laps in the afternoon.